Various forms of steamed products such as steamed bread, buns, and twisted rolls have developed throughout Chinese history (Table 2.1). These were regionally based on differences in geography, weather, agricultural products, and eating habits. Thus different formulations, processing methods, and quality preferences evolved. In northern China, which is a semiarid region, wheat is the main crop and steamed bread is a staple food. Northern-style steamed bread with firm, elastic, and cohesive eating quality is preferred as it provides greater satiety. 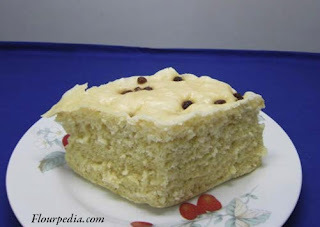 The steamed bread should also have good chewing properties and a natural wheat flavor. Other wheat-based products with fillings have developed throughout the world. Chinese dumplings (jiaozi) and European ravioli are prepared from thin wrappers similar to noodle or pasta dough sheets which are then used to enclose fillings. Other examples of European dumplings include pelmeni, pierogi, and kreplach. 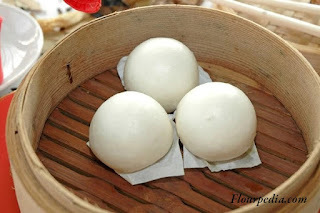 Unlike steamed buns, these doughs are not yeasted and the products are cooked by boiling. Germknoedel is a yeasted dumpling or steamed bun often filled with cooked plums and is a specialty of Austria and Bavaria. A related product, dampfnudeln, is fried to create a crispy base before steaming. 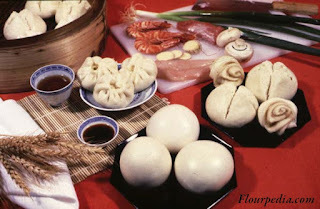 The method of cooking is similar to that used for Chinese dumplings, although the characteristics and taste of the products are completely different. There are many similarities between Western bread and steamed bread. Western bread and steamed bread are both fermented wheaten products. Both are light, porous, flavorsome, and easily digested. 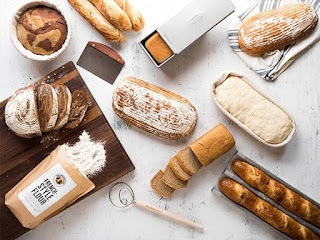 Production steps are similar for both, except that Western bread is baked in an oven above 200°C, whereas steamed bread is cooked in a steamer. The differences are described below. 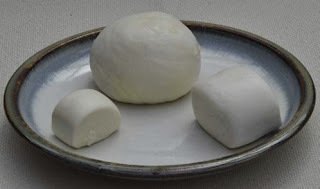 China is the world’s largest producer of wheat, which is mainly grown in the north, and so it is in the north that steamed bread or mantou is a staple food. It is usually eaten hot and can be consumed at all meals. In southern China, which is a rice-growing area, steamed bread is eaten mostly at breakfast. 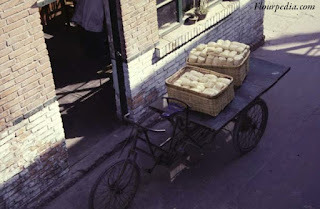 Steamed bread popularity has spread throughout China, and can be found even in remote areas. Steamed bread was introduced to Japan during the Song and Yuan Dynasties. Lin Jingyin introduced steamed bread to Japan and this is celebrated annually (Ni, 2004). According to the Japanese pronunciation, steamed bun is called “manju” and products consumed have various types of fillings such as bean paste, meat, curry, sweet and sour pork, walnut, vegetables, prawn, beef, and shell fish. Manju can also be made with rice flour. In Korea, steamed products are the second most popular wheat product after cold buckwheat noodles known as naengmyon (Nagao, 1995). Wheat was grown in the Xinjiang Autonomous Region and Gansu and Henan Provinces in northern China more than 5000 years ago, as has been verified by radiocarbon dating (Dodson et al., 2013). Early Chinese characters found on “oracle bones” (tortoise shells or ox bones used as a form of divination), dating from the Shang Dynasty (1751–1122 BCE), provide written evidence of wheat being widely grown throughout Henan (Fan, 1982). Flour milling commenced during the Warring States period, 475–221 BCE (Chen, 1994, 1995) and became widespread. During this time, the text “Mozigenzhu” recording the work of the famous ancient philosopher Mozi contains a reference to “bing,” which is the common name of cooked wheaten food at that time (Wang, 1984; Zeng, 2002). 1. Why does sandwich bread made from our flour (100% DNS) have a coarser texture when xylanase is added. Whereas we would expect the opposite effect? Xylanases create a finer crumb structure by optimizing the gluten-pentosan network. The network is then able to form thinner membranes so that more and smaller bubbles are formed. The effect depends on the properties of this network (natural fluctuations are possible) and particularly on the properties and dosage of the xylanases. Many xylanases from Trichoderma and also an overdose of other xylanases result in a coarser pore structure. Naturally the processing conditions have an impact on the effect of the enzymes too. A high water addition rate, high dough temperatures and long fermentation increase the tendency towards a coarser crumb. 1. Is there rye breeding just as there is wheat breeding? 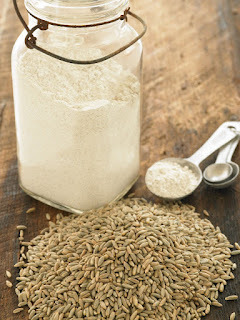 Although some rye is grown and bred in the USA and Australia, 90% of all rye comes from Europe. Since t hybrid varieties were introduced around 1970 there has been tremendous progress in respect of higher yields and less dependence on soil characteristics.